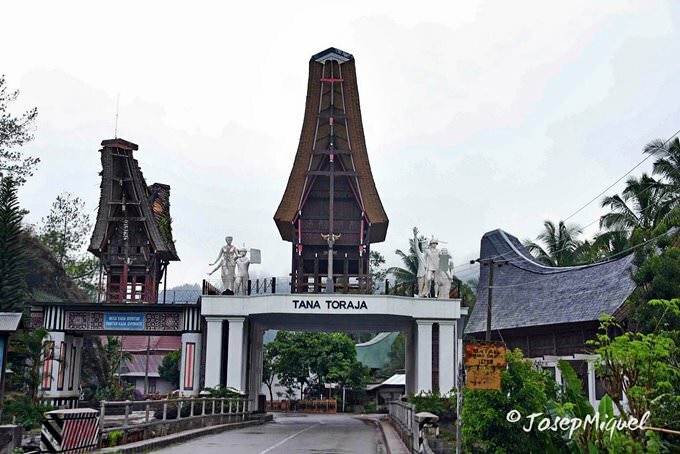 There is an ethnic group of people, called Toraja, leaving on the Sulawesi Island. Their funeral rites haven’t changed since ancient times, despite the efforts of the missionaries. Do you like unusual things and you have strong nerves? Then, for sure, try to find time to visit one of the settlements. But if you travel with kids or if you adhere to certain religious precepts than think twice before going there. The things you see may shock and disgust you. The thing is, dead Tarajan people stay with their alive relatives for a couple of years. The period of time can be different – from a couple of months to years. It is totally normal here to have a corpse of your grandfather or grandmother in the house. Alive people treat the dead ones, as if they didn’t pass away, but are just sleeping. They bring them food and water, and a newspaper. They even leave a chamber pot. It is natural here to talk, greet and say goodbye to those, who are already dead. A body, filled with formaldehyde, stays in a translucent coffin in a house, where he lived before. There are two reasons for that: first, there is an unwillingness to let deceased go, until the grief goes down. The deceased is considered to be ill or asleep until the funeral. The second reason is that memorial services are expensive here. According to the Torajas’ beliefs, the soul of a dead person is brought to the best part of the afterlife by buffalos. Therefore, the more animals go with him, the better. That’s why, all their life most of the Torajan people save money for the funeral, their relatives organize for them. Also, there are some mass graves around the island, where you can see rows of human-sized dolls. The locals have two answers for what the dolls represent. Some believe that those are the members of the ancient ruling clan. The others think that the dolls are made for those, who sacrificed more than 30 buffalos at a funeral. 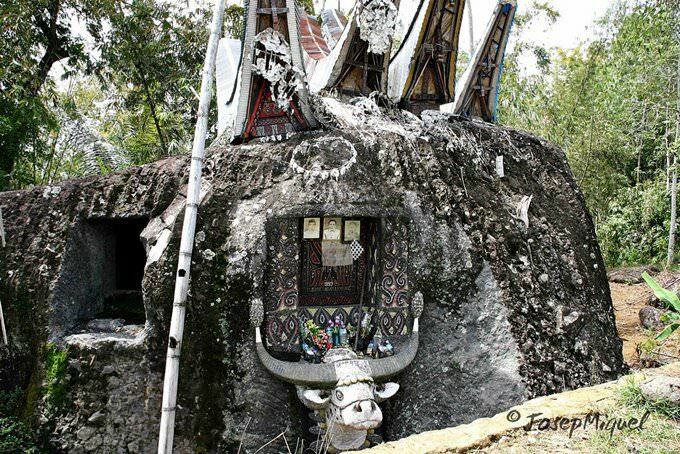 In a virgin forest, you will find traditional for Sulawesi thing – high coffins. Not all the ethnic groups bury the dead the way the Torajan people do, but they prefer to leave newborn babies, who are younger than one year old, in a tree trunk. The locals believe that will give a mother the strength to give birth to another baby. Until recently, the coffins had been left on the branches. It should be mentioned, that people from Sulawesi are cheerful and open. It is not common here to lock the house and if the owners are not home, their guests can make themselves comfortable in a living room. An interesting fact – the local people have two types of wedding: Ngerorod and Mepadik. In the first case, the groom literally steals the bride, and the honeymoon comes before the ceremony. This is typical for a low-income segment of the population. The second option is more common – after the courtship follows a complicated and expensive ceremony. This variant is preferred by the local elite. There are not many tourists here, so nobody will try to trick or overcharge you. 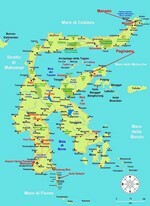 Being quite far from the touristic paths, not many locals know English, and all the more or less good hotels are expensive. One thing to remember – there is some tension on Sulawesi between the representatives of different confessions, so be careful with any religious comments. This guide to traditions and festivals in Sulawesi Island is protected by the copyright law. You can re-publish this content with mandatory attribution: direct and active hyperlink to www.orangesmile.com. Cityguide on traditions, mentality and lifestyle of people in Sulawesi Island. Learn the best periods to visit Sulawesi Island to discover its soul - authentic festivals, events and celebrations. 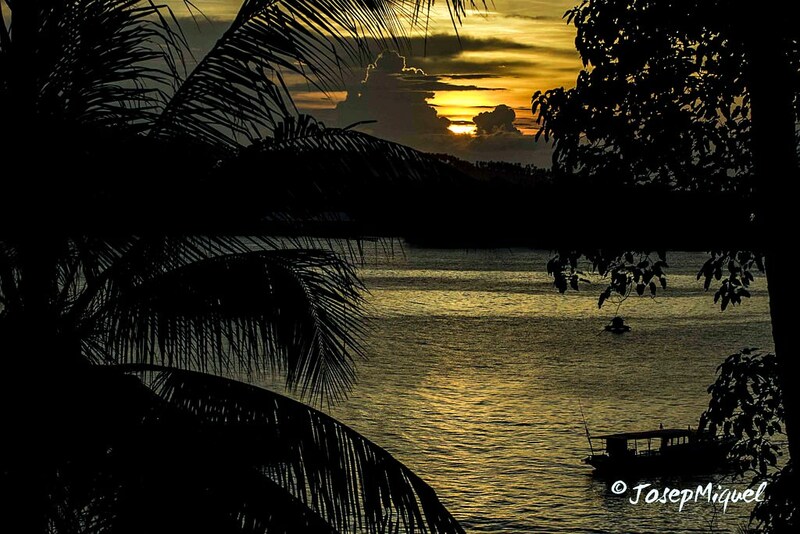 We will also reveal the interesting habits, attitude towards the world and to tourists in Sulawesi Island.